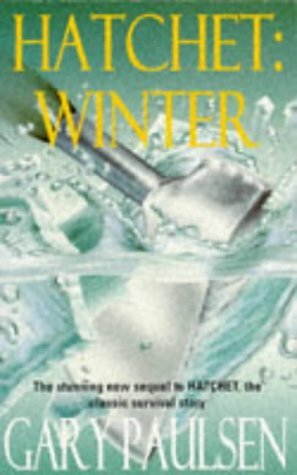 A sequel to the survival story, "Hatchet", in which 13-year-old Brian survived in the Canadian wilderness and was rescued before winter arrived. What if he hadn't been rescued and had to confront winter? In answer to this question, this story sees Brian learning to hunt and making warm shelters.